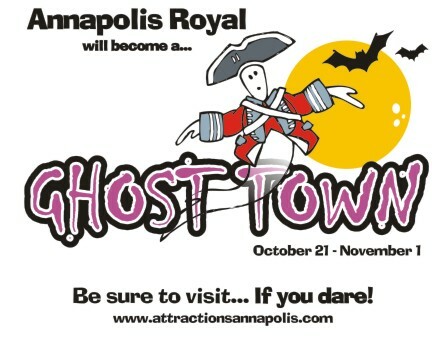 While it is not normally a title to brag about, the Town of Annapolis Royal will proudly call itself a GHOST TOWN once again this October! A spook-tacular array of activities await you, including our signature “after dark” Ghostly Gardens at the Historic Gardens, which will have some new twists and surprises this year! Alan Melanson will lead his incredible Candlelight Graveyard Tours, something everyone should experience. 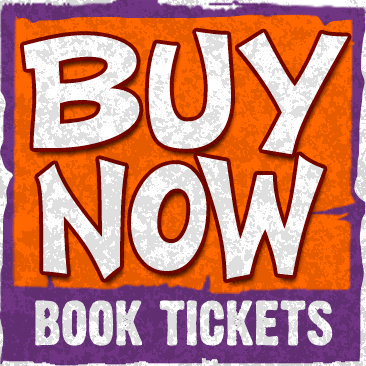 Add to that some great Halloween parties, a Haunted Seek & Find, and more… and you are sure to have a grand time when you visit… if you dare! Check out the Schedule of Events HERE. For quick updates, news and photos from GHOST TOWN, check out our GHOSTLY BLOG! Is there tax to be added to prices. Every event facility has their own tax policy, but in scanning through the list of events I believe all of these include any taxes in the price.